Through strategic investments in faculty and infrastructure, UNL is building its research capacity to tackle critical challenges and opportunities facing Nebraska and the world. UNL is in the midst of initiatives to hire faculty who expand the university’s expertise in high-impact areas and to enhance research infrastructure supporting these areas. Strategic recruiting efforts are underway in the Institute of Agriculture and Natural Resources and the College of Engineering and in the works in other colleges. “We want to be known as the best in the world in key areas. These investments are going to pay off for us in the long term,” said Ronnie Green, Harlan Vice Chancellor of IANR and UNL’s interim senior vice chancellor for academic affairs. IANR has expanded its faculty by 14 percent with 38 new faculty positions since 2012 and is recruiting 34 more. The numbers are impressive, Green said, but the hiring strategy makes the difference. The institute takes a holistic approach, recruiting people to work across disciplines to solve critical problems for the future instead of hiring by departments. IANR’s hires focus on critical areas related to food production, fuel and water resources issues because that’s where UNL can have the greatest impact, he said. College of Engineering Dean Timothy Wei and colleagues embarked on a similar process, targeting food manufacturing, civil infrastructure, national defense and biomedical engineering. Engineering is hiring 100 new faculty, half for newly created positions, with expertise that cuts across focus areas. So far 32 new faculty have joined the college. “We’re recruiting for a special brand of person who sees how their expertise connects in interesting and interdisciplinary ways,” Wei said. 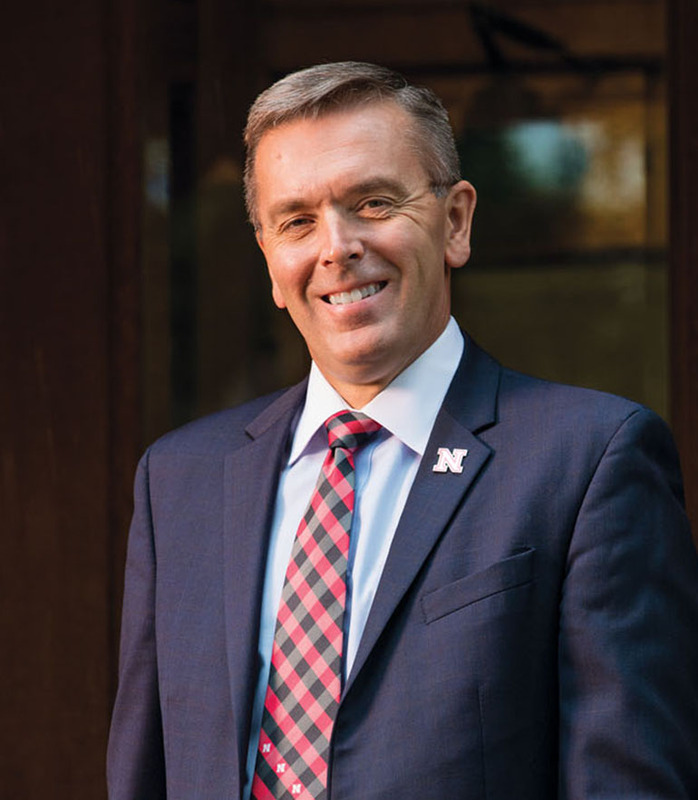 The college also hosts national and global conferences to help articulate problems, encourage partnerships and establish UNL as a thought leader in these key areas. We want to be known as the best in the world in key areas. These investments are going to pay off for us in the long term. New infrastructure supports faculty and research. UNL has invested in new laboratory facilities, greenhouses and research centers on campus, at Nebraska Innovation Campus and throughout the state. 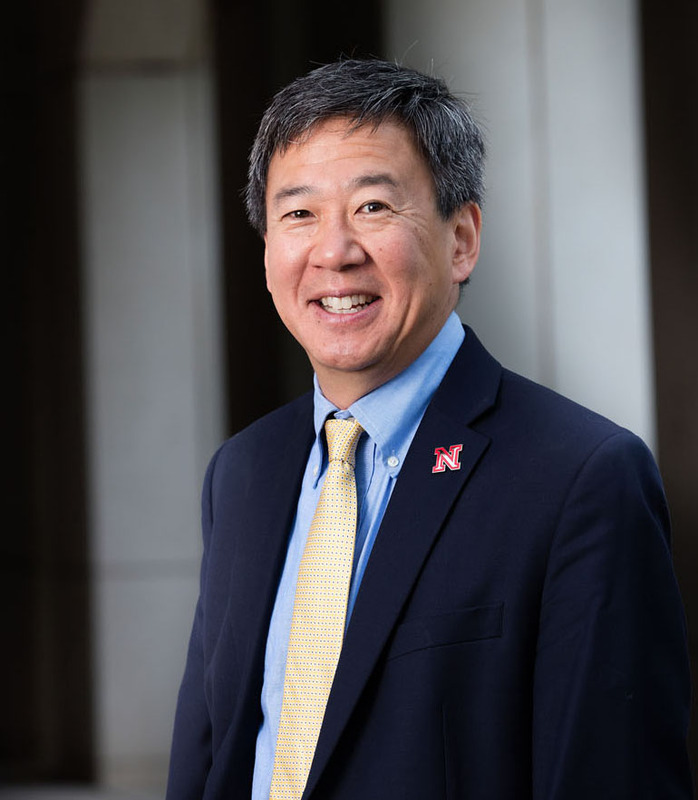 Green and Wei say these investments are already paying off, increasing UNL’s competitiveness for major grants, enticing graduate students and leading to new public- and private-sector collaborations. “The bottom line is we’re going to be able to do a lot more, a lot faster, with bigger impact,” Green said.